What’s a Fractional CFO and Who Needs One? 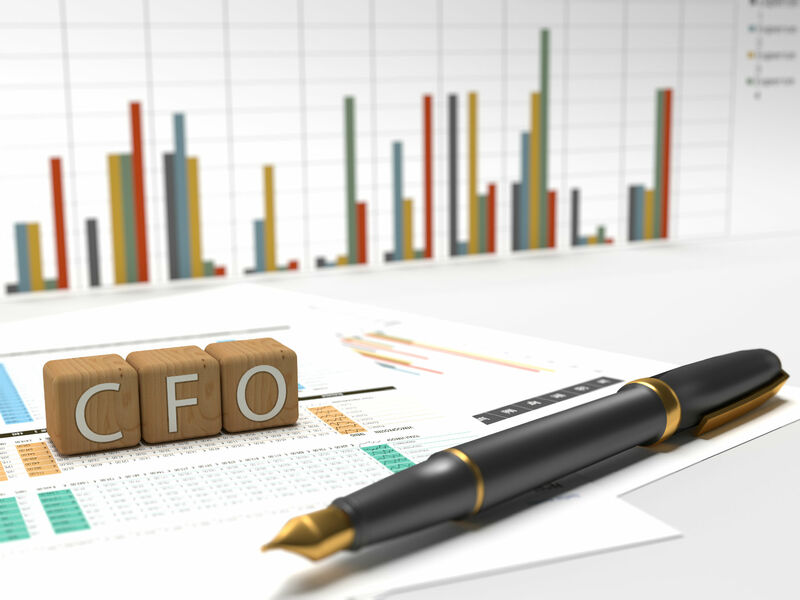 The phrase "fractional CFO" sounds like complicated math, but it’s a simple concept – a fractional CFO works for your company less than full time (a ‘fraction’ of full time) and is sometimes also known as an outsourced CFO. A fractional CFO is a part-time contractor you hire to handle CFO duties when you need them. You might bring one in during certain seasons, like tax time; for a big "event," like an audit; for guidance expanding your current system because you added a new division; or maybe because you're implementing a new product. You might also hire a fractional CFO if your full-time CFO leaves and you must search for a new one. Many companies that utilize fractional CFOs are at a point in their growth where they need the extra expertise but can’t afford to hire someone full time. Fractional CFOs are perfect for this situation because instead of receiving a full-time salary and benefits from you, they’re generally paid by the hour and their benefits are covered by the company they work for. Fractional CFOs may also work virtually/remotely, requiring no office space. As with any position in your company, it’s important to find the right fit. Not all individuals claiming to be fractional CFOs are qualified or trustworthy – two critical characteristics for someone handling your finances. A good fractional CFO has experience from working with multiple companies in multiple industries at various stages of development. For high-quality fractional CFO services, contact Harbour Rock. They provide CFO services on an as-needed, contractual basis as well as provisional or temporary services. Their seasoned professionals can help you deal with your problems, grow your business, and/or fill the gap left by a valued employee. Our outsourced CFOs are experienced professionals who offer expertise to business managers, including detailed insight into financials that allow you to make better business decisions; we also guide you through financial issues so you can spend time on growth instead of administration and overhead. By taking a proactive approach, together we can identify risks, evaluate options, and implement solutions at a cost that is well below the benefit. Learn more by visiting our website.